AS A VIP REWARD WE WOULD LIKE TO INVITE YOU TO EXPERIENCE SOME OF OUR NEW BEAUTY CLINIC TREATMENTS AT A CRAZY LOW PRICE! ARE YOU READY TO LOSE THAT WINTER WEIGHT!!!! 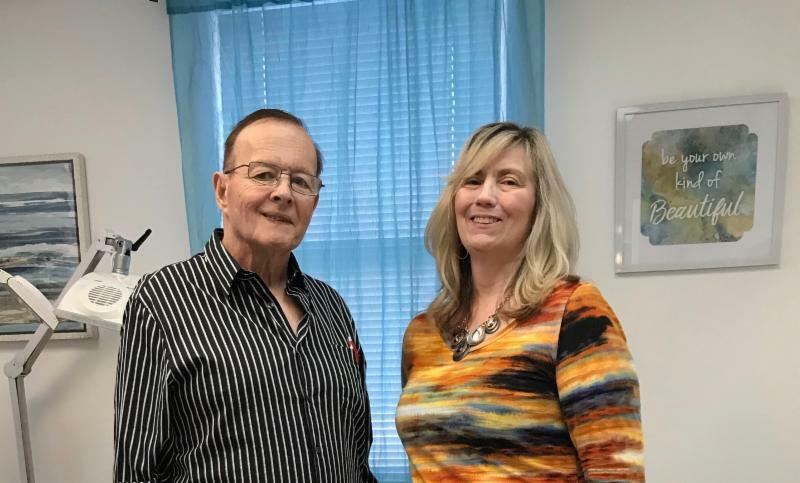 We are proud to announce that Edward Lamarque, MD and wife Jeannie, Nurse are joining our team to offer you a detailed, easy to follow diet program without breaking the bank. At your initial visit, they will design a unique program just for you with FDA approved medications, injections, and a diet plan. Whether it’s a lot or just a few pounds, Dr. Lamarque and Jeannie are dedicated to helping you reach your goal quickly and safely. 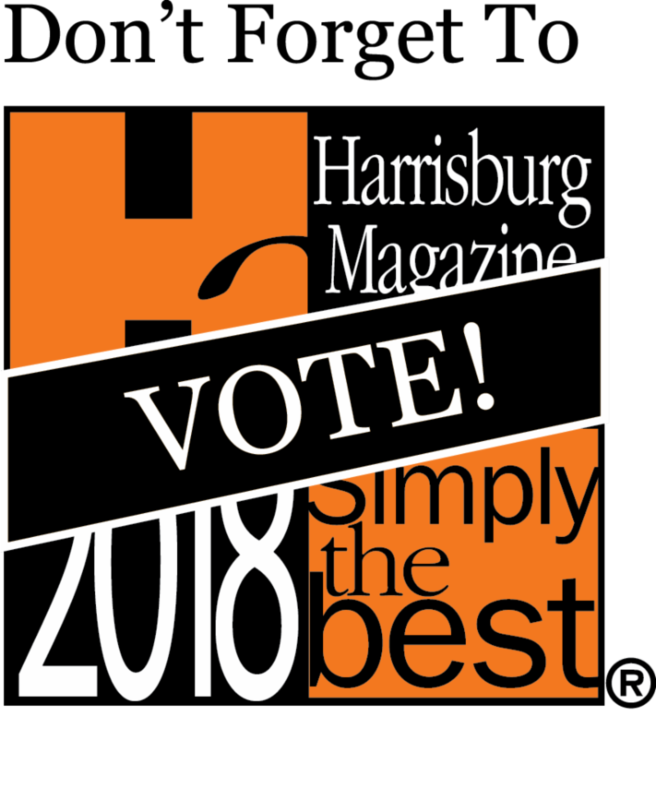 Thanks to everyone that nominated us for all four categories, Nails, Salon, Massage, and Day Spa! We are so flattered!!! Now Is Actual Voting Time so Please show your love and Vote for Sass!